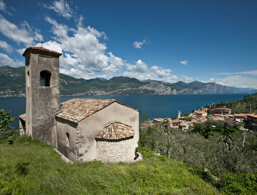 Holidays in Brenzone sul Garda ↔ Discover Lake Garda! Whether surfing, sailing, kitesurfing, biking or hiking - in Brenzone sul Garda there is never a dull moment. Guaranteed! 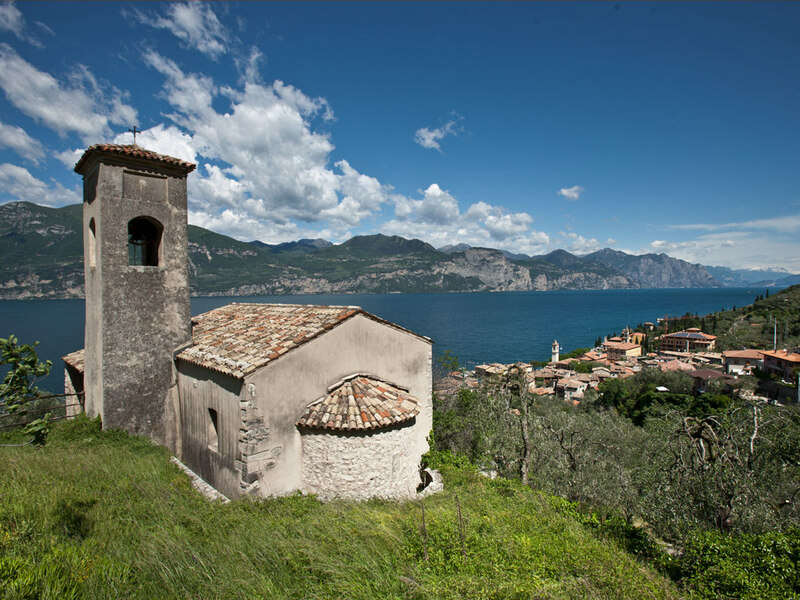 The municipality of Brenzone extends south of Malcesine along the Gardesana and includes 16 districts: Assenza, Porto, Magugnano, Marniga, Castelletto, Sommavilla, Biaza, Fasor, Boccino, Venzo, Castello, Zignago, Borago, Pozzo, Campo and Prada. Interesting and well-visited sights are to be found all over the region as well as original and traditional rural spots. 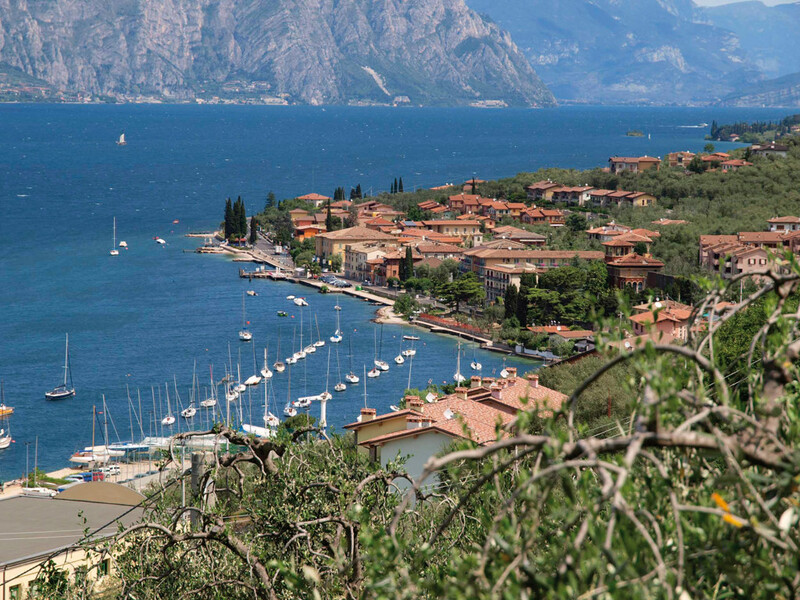 With gorgeous olive and cypress groves, it's not lacking in charm especially if you move away from the lake toward the Hills. 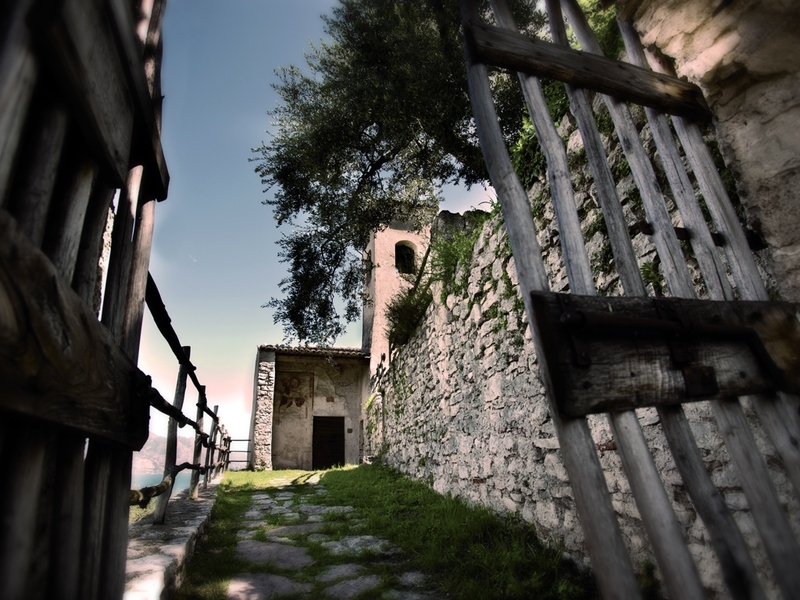 From Brenzone you can easily reach the famous Monte Baldo. It attracts not only enthusiastic bikers and hikers but also skiers. On the slopes, there are trekking paths and downhill trails, as well as some excellent ski runs. 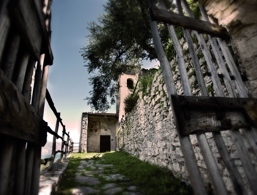 The nearby Prada Plateau offers unique views of the surrounding countryside, which is characterised by lush green pastures and dense chestnut forests on Monte Baldo. The deciduous beech trees are dedicated to many festivals and events, especially in autumn. Gourmets won't be disappointed by Brenzone's cuisine. 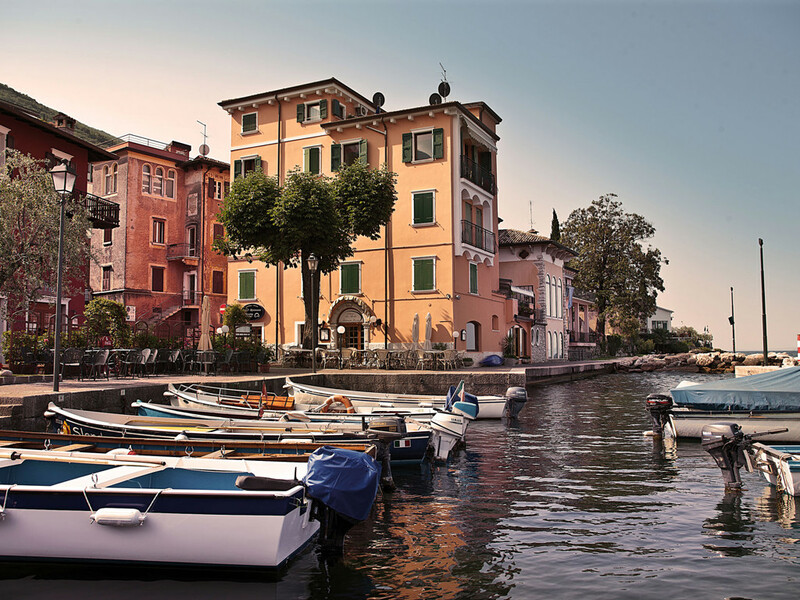 You definitely don't want to miss out on the fresh fish, the traditional dishes of Veneto and Lombardy and the excellent locally pressed olive oil. In the district of Assenza, you can visit the Church of San Nicola, whose walls date back to the 14th century. Inside there are gothic arches decorated with beautiful frescoes. 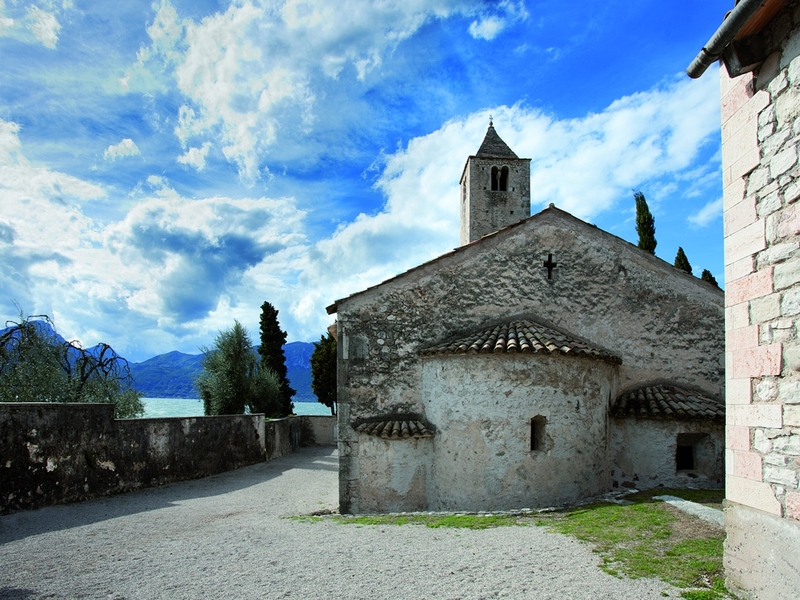 In Castelletto di Brenzone there's another sacred building, which is one of the oldest evidence of Christian art around the lake. 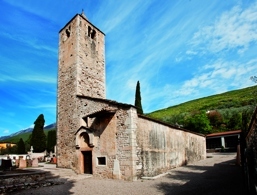 San Zeno also called "de l'oselet" (of the little bird), dates back to the 12th century and is connected to the local cemetery and a bell tower. The two naves are decorated with ornate paintings, as well as a beautiful Madonna and Child. About 30 years ago, while a house was being built in Castelletto, a stone block was discovered about 2 m long with roughly 4,550-year-old engravings and petroglyphs. The so-called "Pietra di Castelletto" is now located in the town hall of Brenzone. 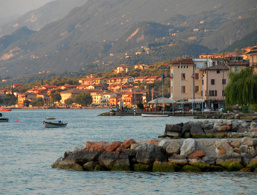 The island of Trimelone is located just before the beach of Assenza. A fortress of World War I is on the island and open to visitors. 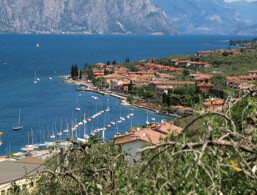 The accommodations at Brenzone sul Garda were rated 4.1 out of 5 stars by 85 users.